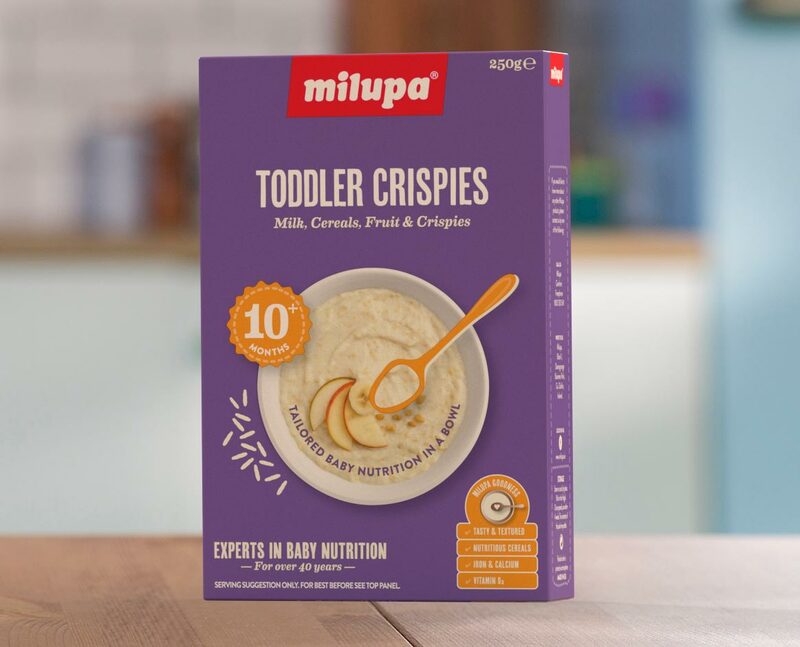 Our yummy Milupa Cereals are Tailored for Little Tummies through every step in the weaning journey. Weaning, or introducing your baby solids, happens in 3 steps - beginning at stage 1 and progressing to stage 2 and then stage 3. 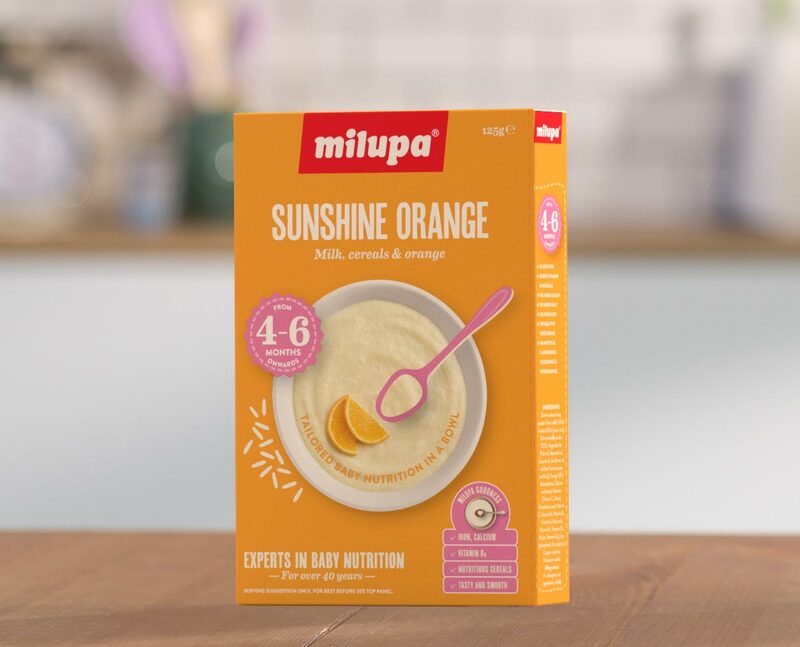 Our delicious Milupa cereals are tailored for your baby’s needs through each of these weaning stages. 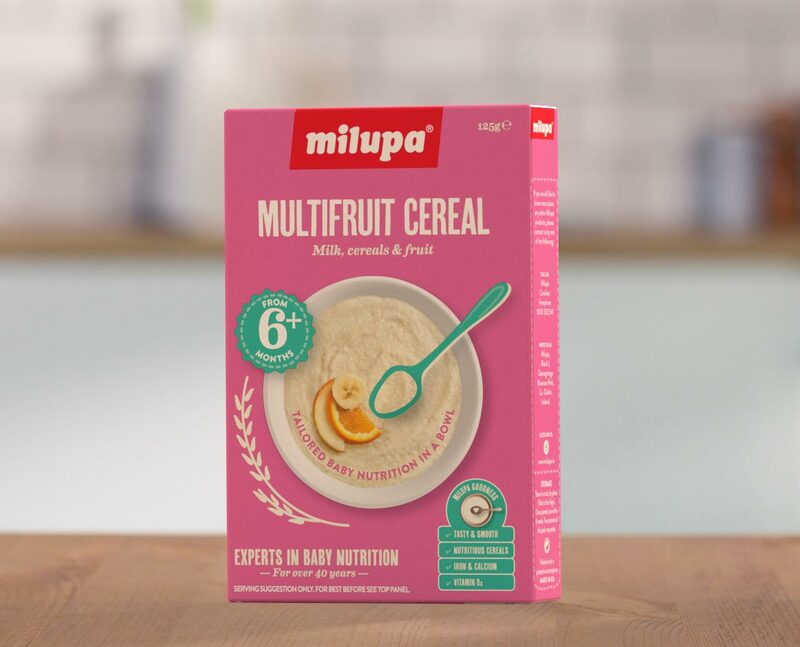 Milupa cereals contain key nutrients and new tastes and textures to complement a varied weaning diet. You can enjoy the excitement of your baby’s first step into the world of solids, with our delicious 4-6 months cereal range. When your baby is ready to try new tastes and textures, why not introduce them to one of our delicious, nutritious 6+ months cereals? 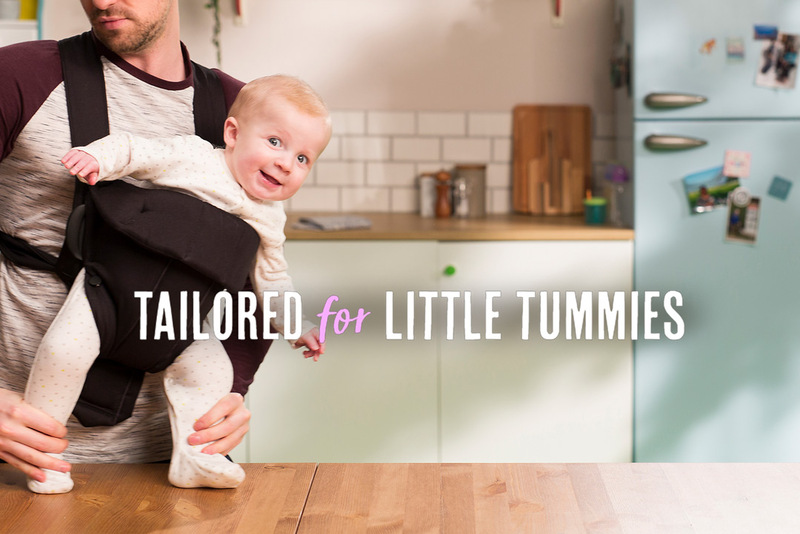 Learning to chew will help develop your babies speech, and since there is nothing more exciting than their first words - why not try our tailored for 10+ months cereal with crispy bits perfect for chewing?